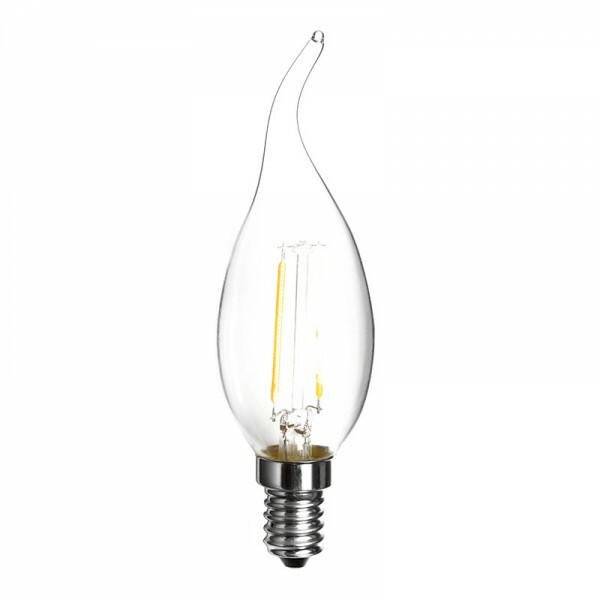 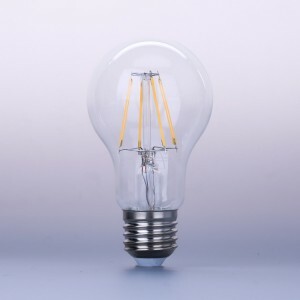 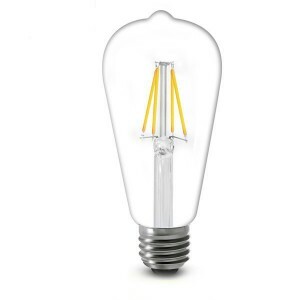 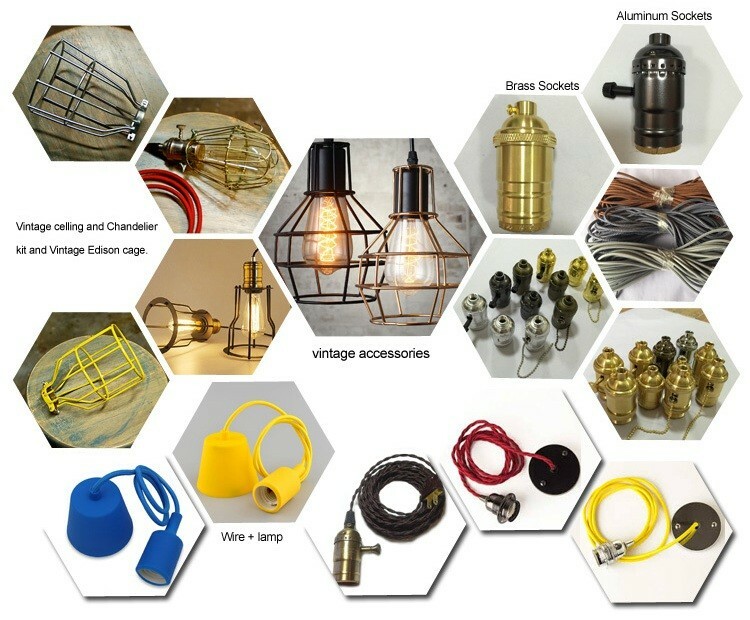 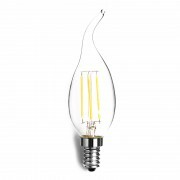 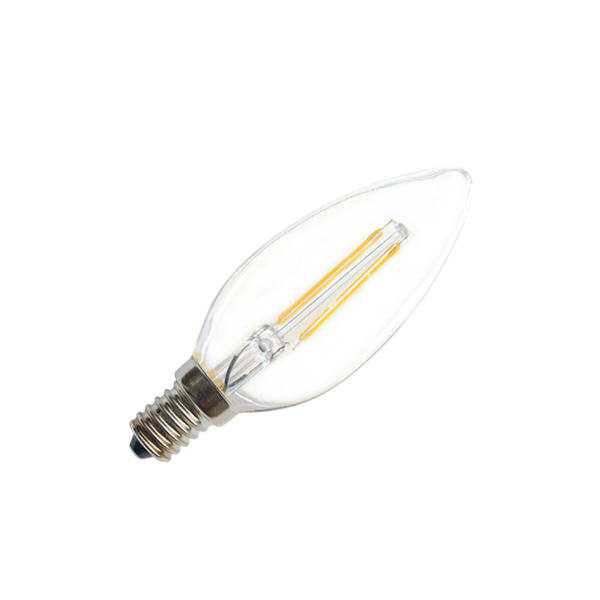 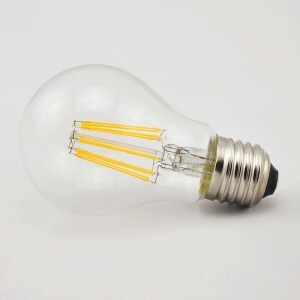 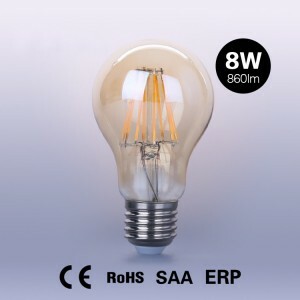 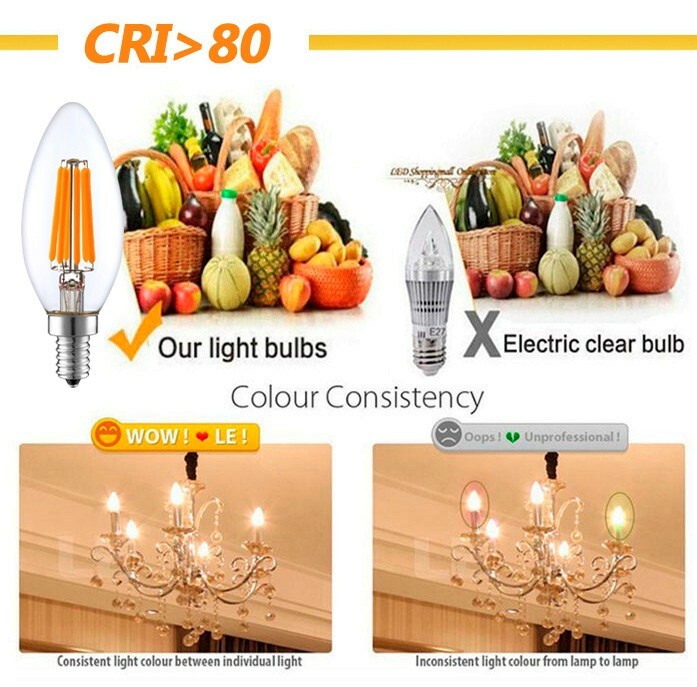 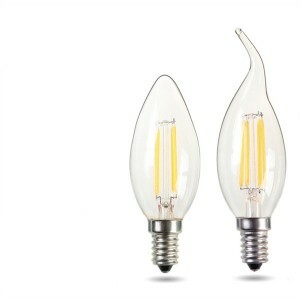 Edison Candle Flame Light Bulb C35 E14 Filament Light Bulb | WUHAN MINSENS TECHNOLOGY CO., LTD.
360 degree full light beam angle C35 2W 4W E14 E12 Filament LED candle lights bulbs lamps, high lumens. 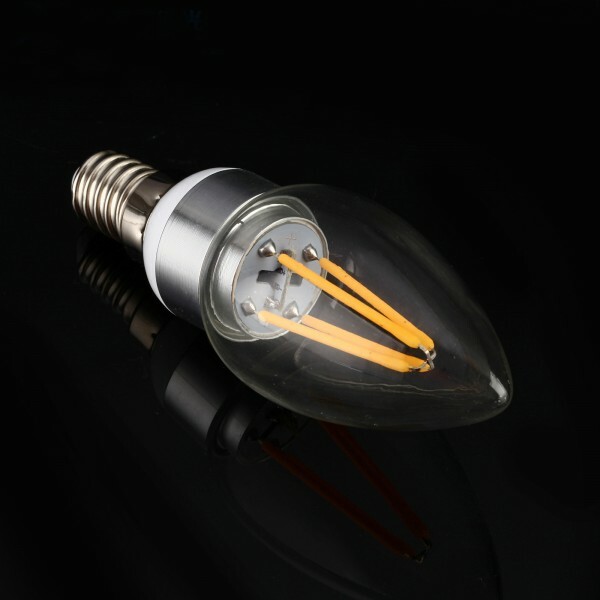 Environmental friendly Filament LED candle, no mercury content. 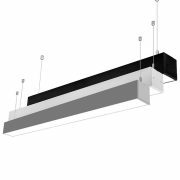 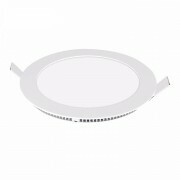 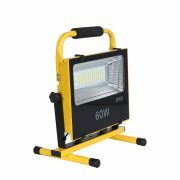 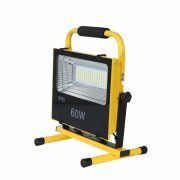 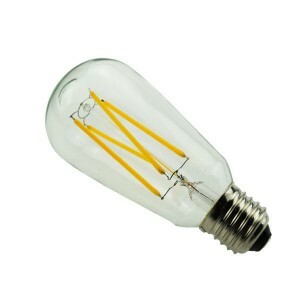 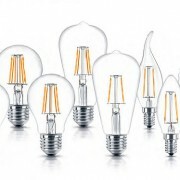 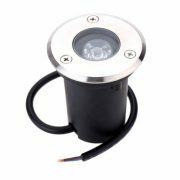 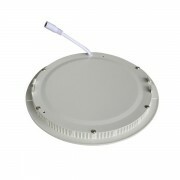 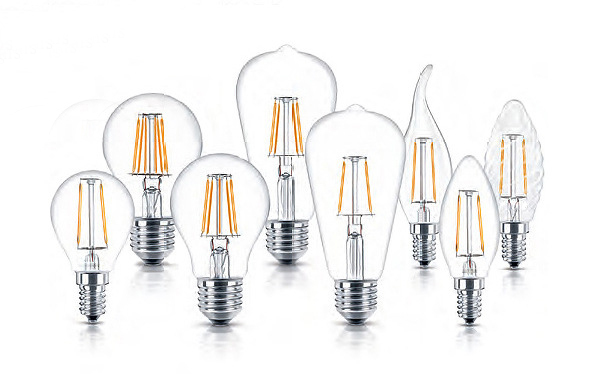 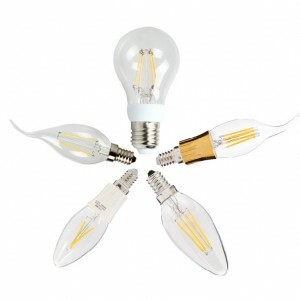 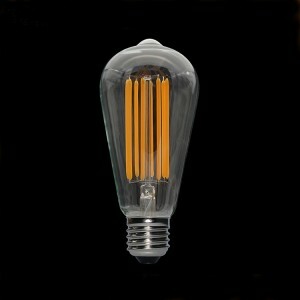 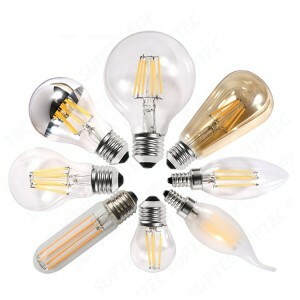 Designed according to traditional halogen lamps. 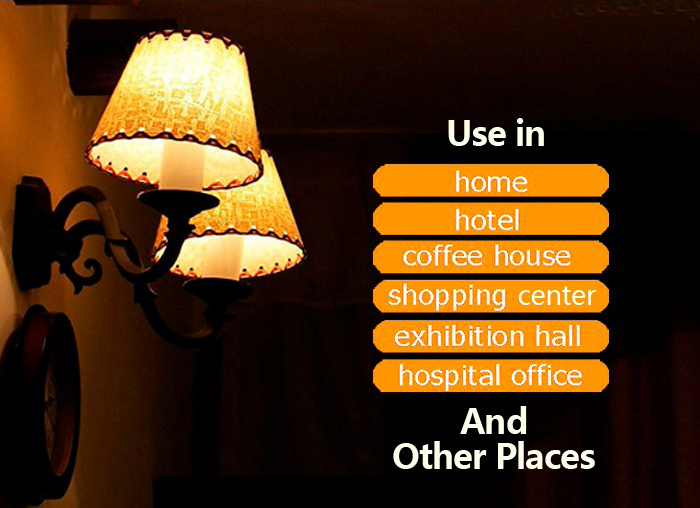 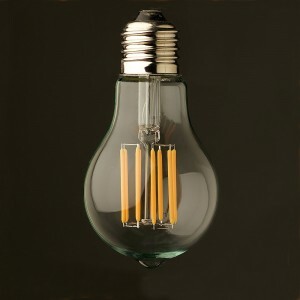 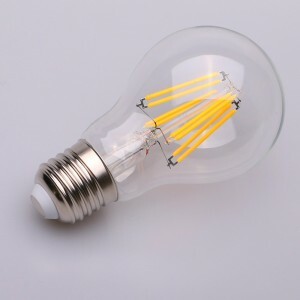 Instant start Filament LED candle, no delay and flickers. 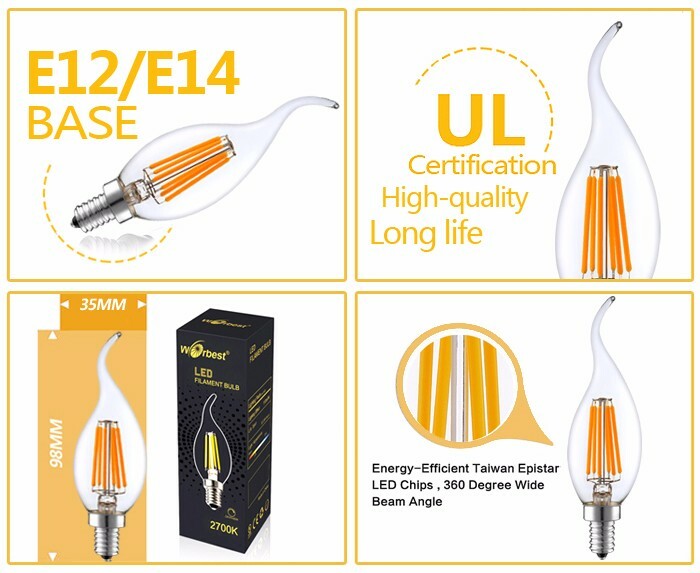 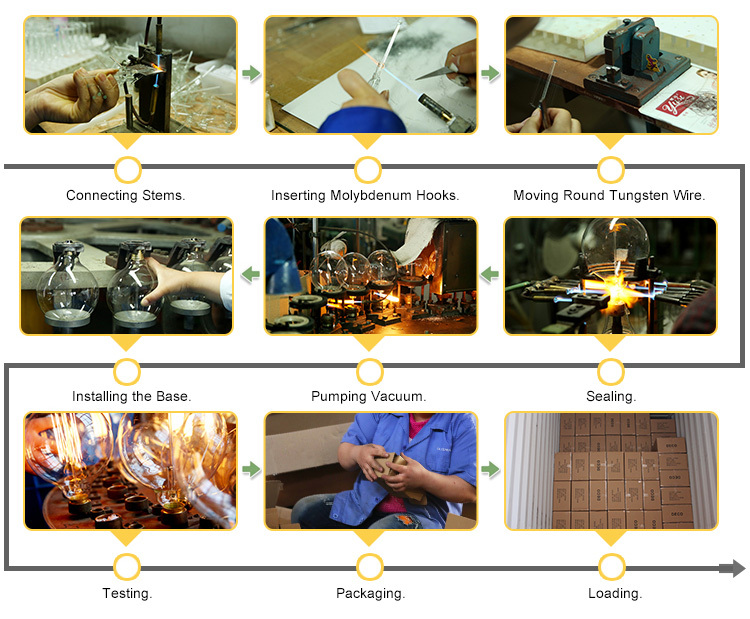 IC Driver Filament LED candle, constant current, safety guaranteed. 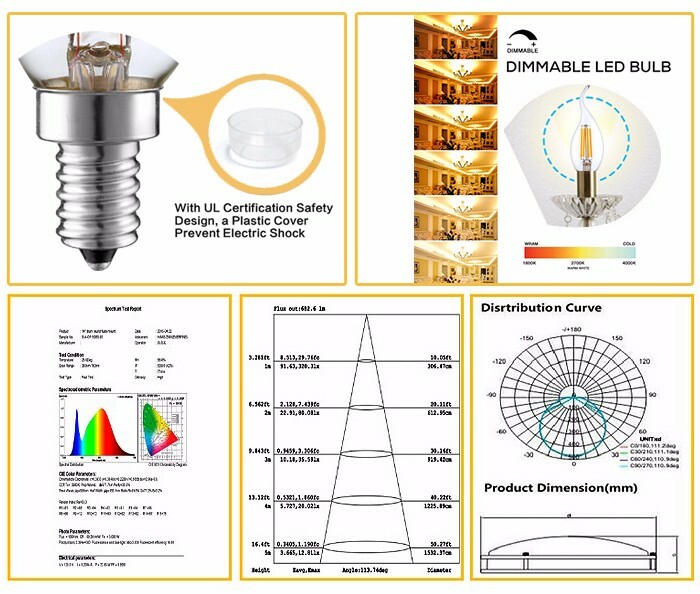 More than 50,000hrs life time. 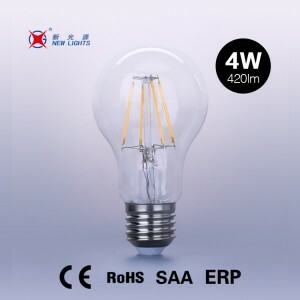 Passed CE, RoHS, ERP, SAA,UL certification. 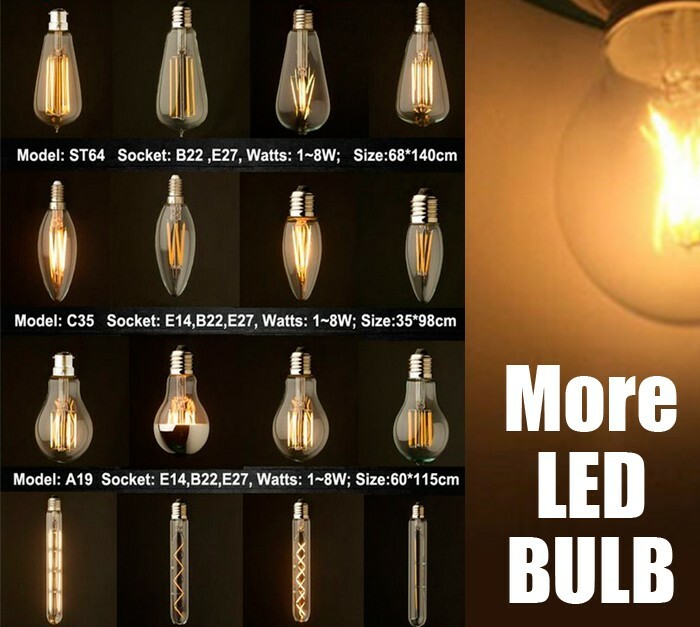 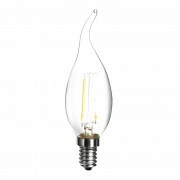 LED Filament bulb is ideal for general, decorative, vintage or antique lighting in the hospitality industry, as well as home environments, restaurants, living rooms,dining rooms, bedrooms, bathrooms, kitchens and recreation rooms etc.It is great suit for chandeliers, wall sconces, pendant lighting or home, christmas,holiday decorations,especially used on led string lights.